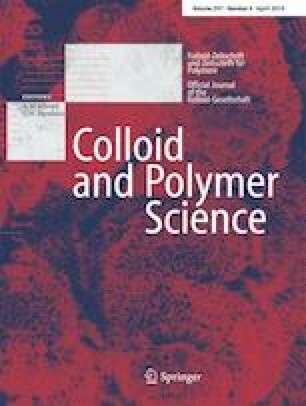 The structural basis of the interdependence between moisture content and activation of cooperative dynamics in natural cellulose is explored using a solid state NMR experiment which is able to localize these motions to cellulose chains on the surface of the unitary crystallite. Making assumptions based on current knowledge of biosynthesis of cellulose and the dipolar line widths of 1H spectra in solids, it is shown that the sorption of moisture causes the activation of cooperative motion of cellulose chains on the surface of the cellulose crystallite in a manner which is related to the moisture content. An important implication for these results is that densification of cellulose and associated changes in the water sorption isotherm, is possible by structural relaxation on the nano, or unitary crystallite scale. The result is also discussed in term of the evolving and modern picture of cellulose. This work was possible due to financial support from the Cooperative Research Center for Hardwood Fibre and Paper Science.